Day and time to be arranged. Term 2 starts on 29 April. 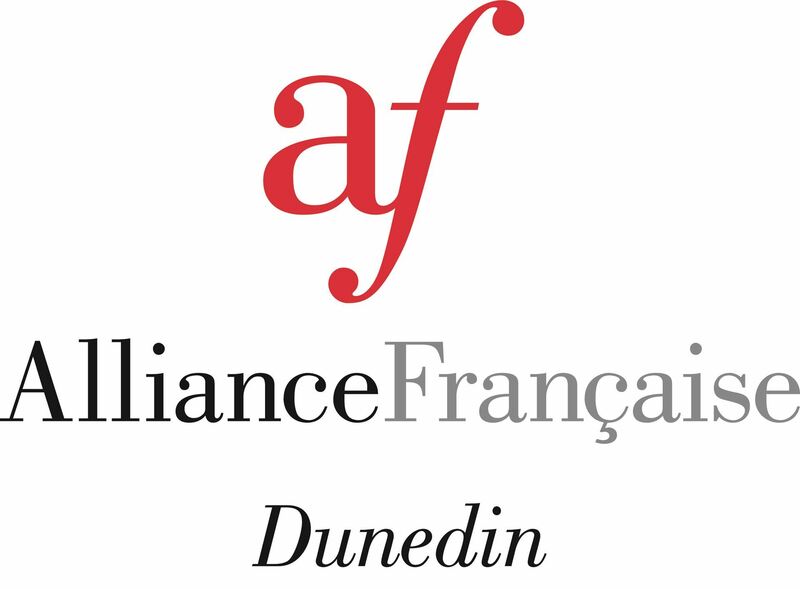 Support classes for Year 9, 10, 11, 12, 13 pupils who are going to sit NCEA exams, to improve spoken and/or written French.